Analyze Ailments On Our Strategic Management Comb Process 12 Stages Business Diagram Powerpoint Templates. Bring Out The Thinking Doctor In You. 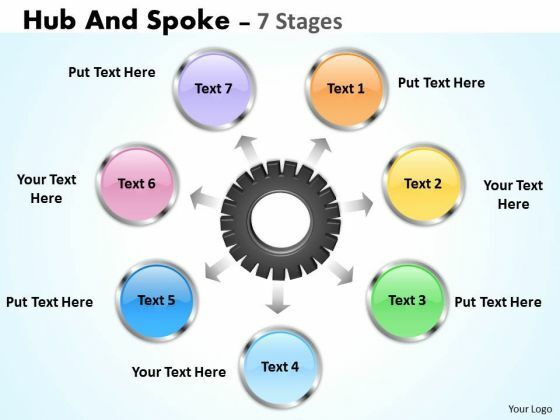 Dock Your Thoughts With Our Strategic Management Comb Process 12 Stages Business Diagram Powerpoint Templates. They Will Launch Them Into Orbit. 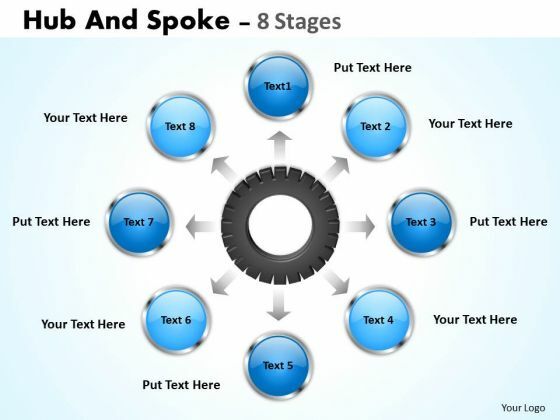 Get Out Of The Dock With Our Strategy Diagram Hub And Spoke Process Sales Diagram Powerpoint Templates. Your Mind Will Be Set Free. 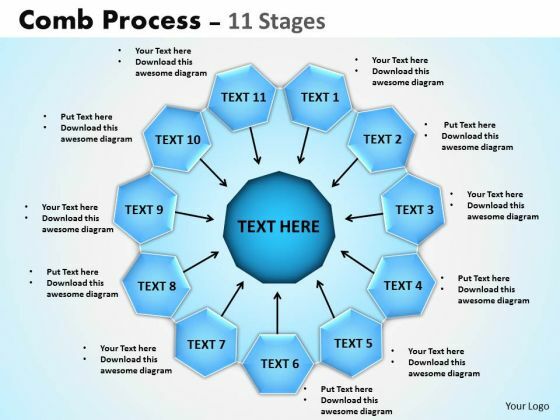 Analyze Ailments On Our Marketing Diagram Comb Process 11 Stages Business Diagram Powerpoint Templates. Bring Out The Thinking Doctor In You. 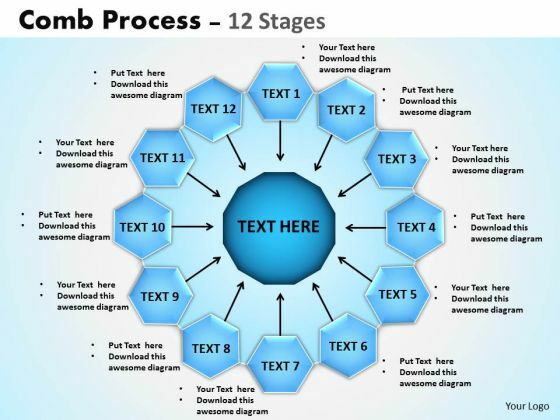 Dock Your Thoughts With Our Marketing Diagram Comb Process 11 Stages Business Diagram Powerpoint Templates. They Will Launch Them Into Orbit. 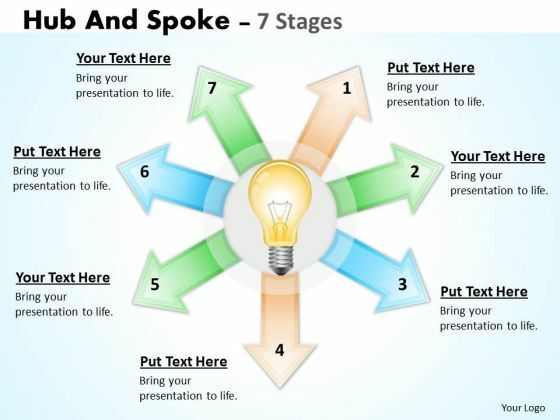 Get Out Of The Dock With Our Strategic Management Hub And Spoke Process Business Diagram Powerpoint Templates. Your Mind Will Be Set Free. Analyze Ailments On Our Business Diagram Hub And Spoke Process Sales Diagram Powerpoint Templates. Bring Out The Thinking Doctor In You. 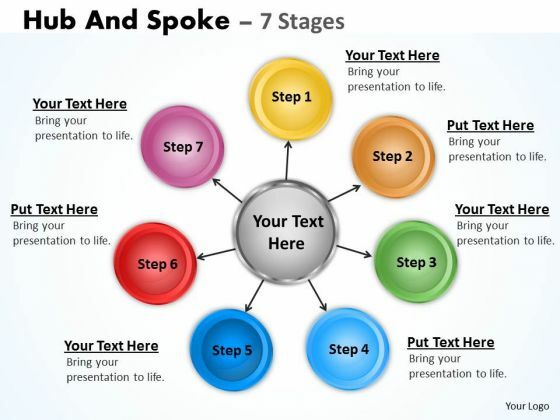 Dock Your Thoughts With Our Business Diagram Hub And Spoke Process Sales Diagram Powerpoint Templates. They Will Launch Them Into Orbit. Get The Doers Into Action. 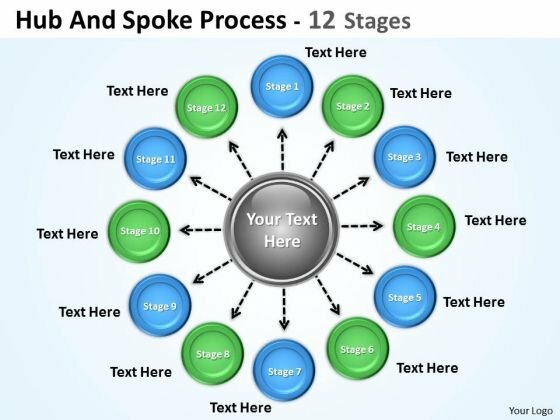 Activate Them With Our Strategy Diagram Comb Process 10 Stages Consulting Diagram Powerpoint Templates. 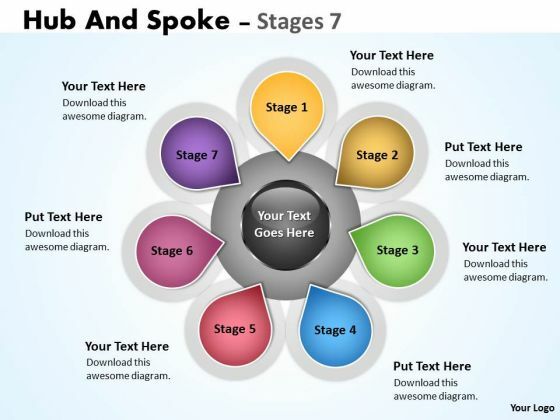 Be The Doer With Our Sales Diagram Hub And Spoke 10 Stages Marketing Diagram Powerpoint Templates. Put Your Thoughts Into Practice. 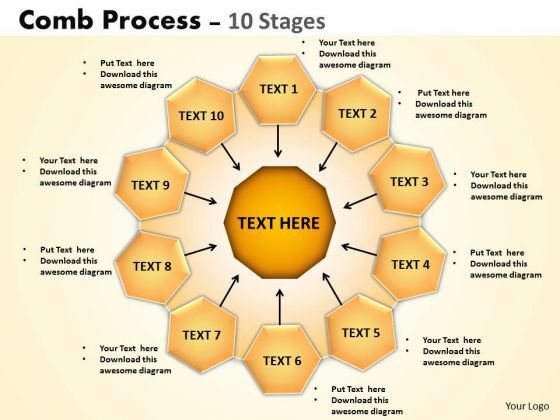 Document The Process On Our Marketing Diagram Hub And Spoke 10 Stages Consulting Diagram Powerpoint Templates. Make A Record Of Every Detail. 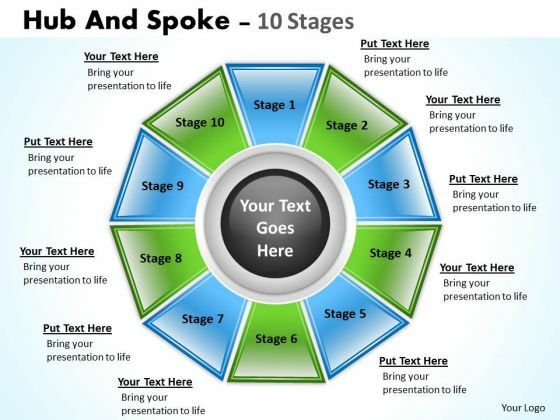 Get Out Of The Dock With Our Consulting Diagram Hub And Spoke 10 Stages Sales Diagram Powerpoint Templates. Your Mind Will Be Set Free. 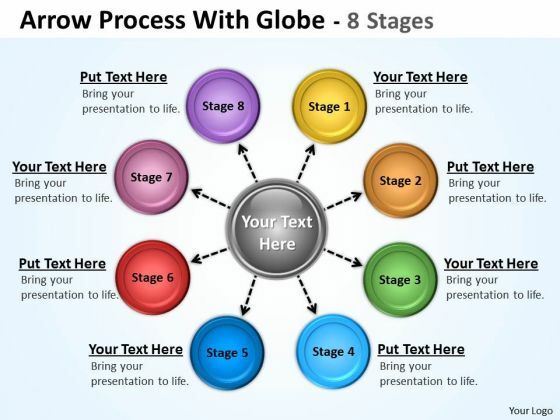 Analyze Ailments On Our Business Diagram 3D List diagram Business Cycle Diagram Powerpoint Templates. Bring Out The Thinking Doctor In You. 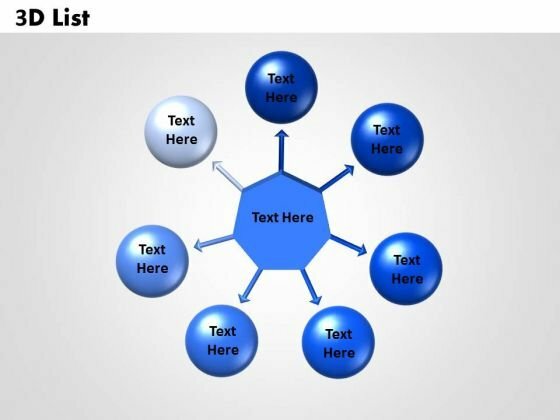 Dock Your Thoughts With Our Business Diagram 3D List diagram Business Cycle Diagram Powerpoint Templates. They Will Launch Them Into Orbit. 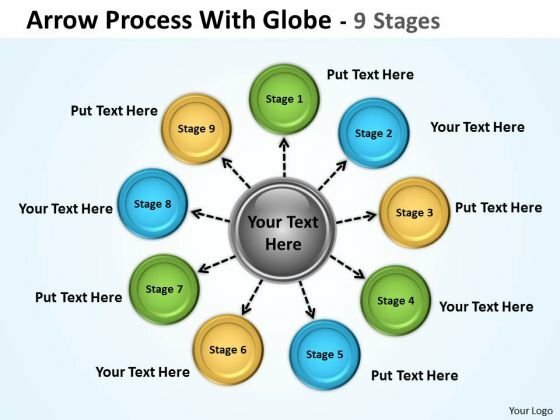 Put In A Dollop Of Our Strategy Diagram Comb Process 9 Stages Sales Diagram Powerpoint Templates. Give Your Thoughts A Distinctive Flavor. Get The Doers Into Action. 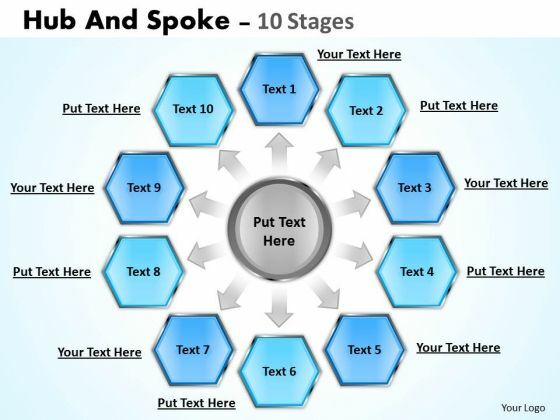 Activate Them With Our Strategic Management Hub And Spoke Stages Business Diagram Powerpoint Templates. Our Strategic Management Hub And Spoke 9 Stages Strategy Diagram Powerpoint Templates Team Are A Dogged Lot. They Keep At It Till They Get It Right. 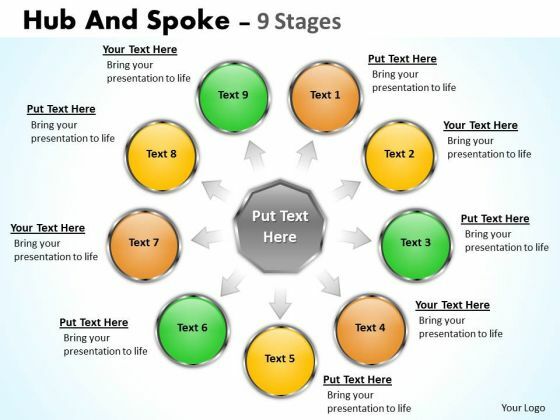 Be The Doer With Our Strategic Management Hub And Spoke 9 Stages Business Diagram Powerpoint Templates. Put Your Thoughts Into Practice. 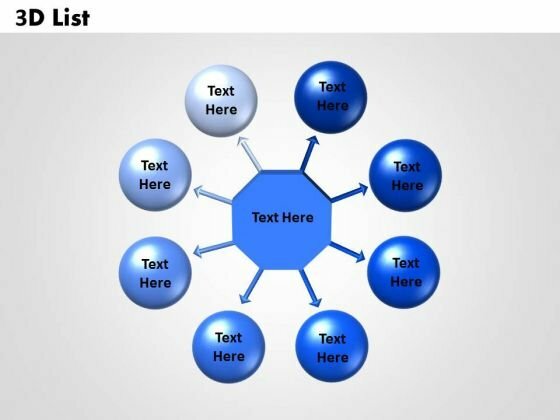 Document The Process On Our Strategic Management Distribution Of Business Consulting Diagram Powerpoint Templates. Make A Record Of Every Detail. 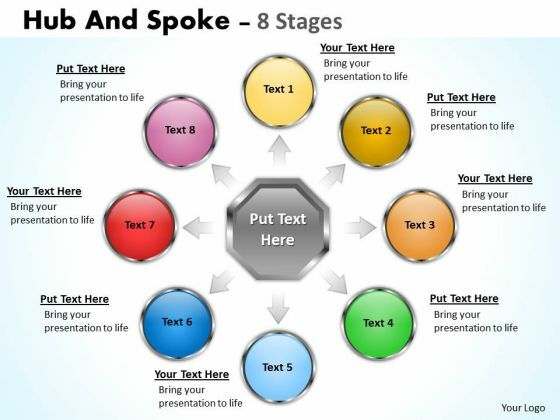 Document Your Views On Our Marketing Diagram Hub And Spoke 9 Stages Business Diagram Powerpoint Templates. They Will Create A Strong Impression. 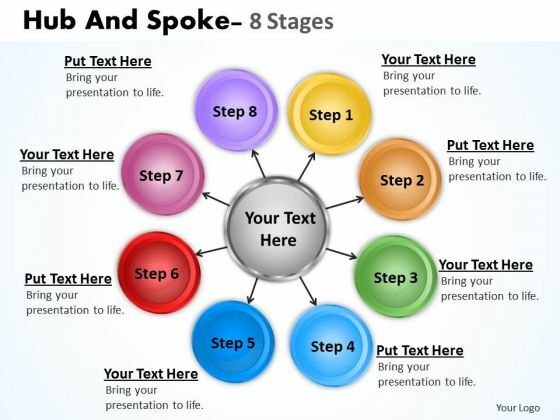 Get Out Of The Dock With Our Business Diagram Hub And Spoke Process 9 Stages Sales Diagram Powerpoint Templates. Your Mind Will Be Set Free. 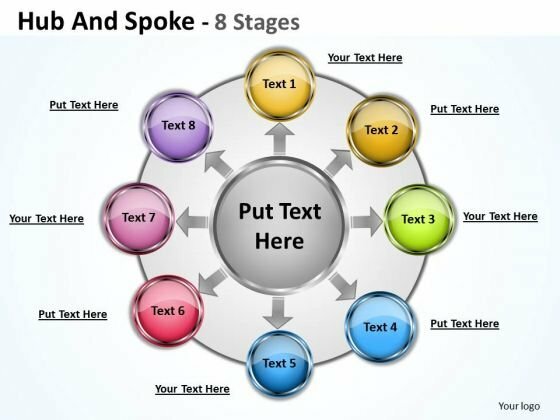 Deliver The Right Dose With Our Strategy Diagram Hub And Spoke 8 Stages Consulting Diagram Powerpoint Templates. Your Ideas Will Get The Correct Illumination. 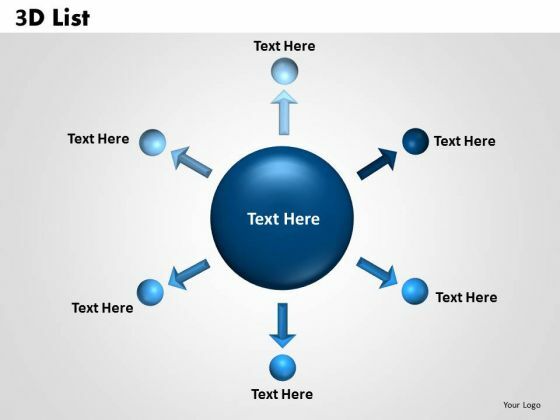 Our Strategy Diagram 3D List circular templates Consulting Diagram Powerpoint Templates Abhor Doodling. They Never Let The Interest Flag. Open Up Doors That Lead To Success. Our Strategic Management Layout Of Business Plan Business Diagram Powerpoint Templates Provide The Handles. Our Sales Diagram Hub And Spoke Stages Business Diagram Powerpoint Templates Team Are A Dogged Lot. They Keep At It Till They Get It Right. Your Listeners Will Never Doodle. 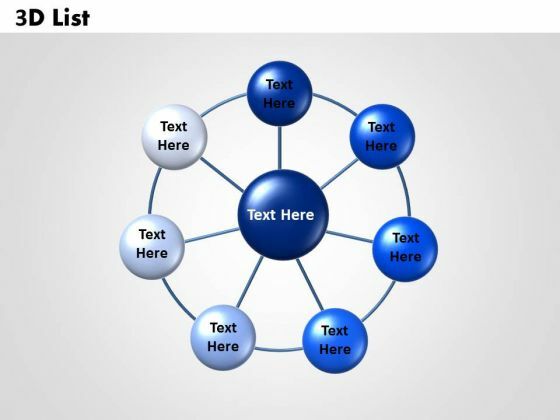 Our Sales Diagram Hub And Spoke Marketing Diagram Powerpoint Templates Will Hold Their Concentration. 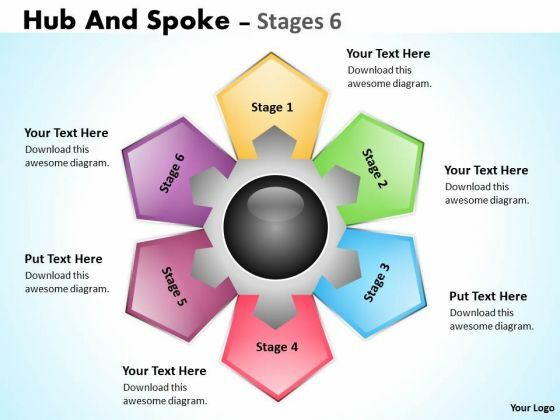 Establish Your Dominion With Our Sales Diagram Hub And Spoke 8 Stages Marketing Diagram Powerpoint Templates. Rule The Stage With Your Thoughts. Dominate Proceedings With Your Ideas. 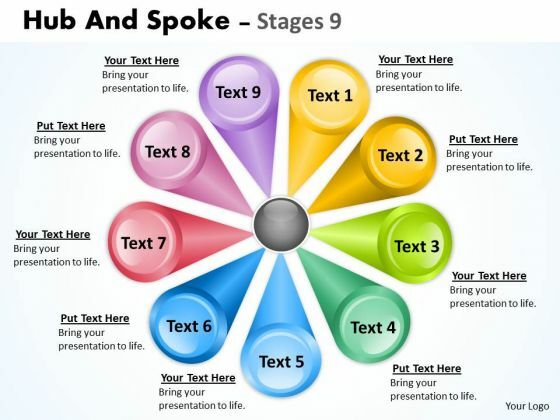 Our Sales Diagram Hub and spoke 8 stages Consulting Diagram Powerpoint Templates Will Empower Your Thoughts. Establish The Dominance Of Your Ideas. 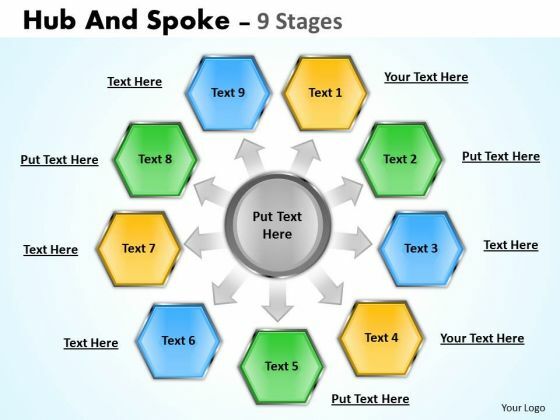 Our Sales Diagram Hub And Spoke 8 Stages Business Diagram Powerpoint Templates Will Put Them On Top. 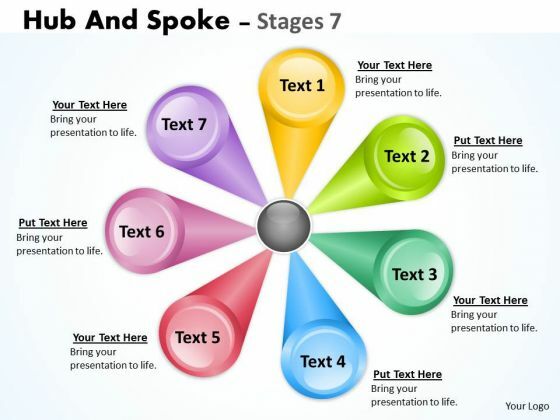 Doll Up Your Thoughts With Our Sales Diagram 3D templates List Business Diagram Powerpoint Templates. They Will Make A Pretty Picture. Get The Doers Into Action. 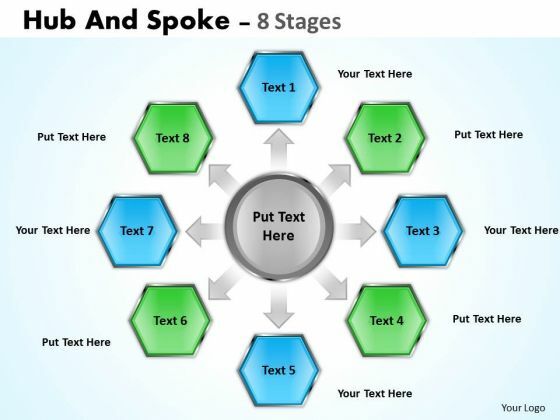 Activate Them With Our Marketing Diagram Hub And Spoke Process 8 Stages Sales Diagram Powerpoint Templates. 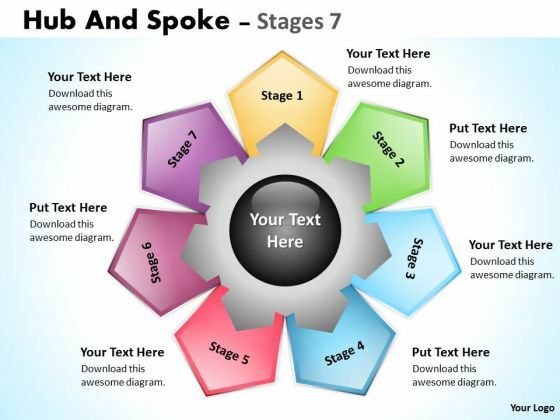 Be The Doer With Our Consulting Diagram Hub And Spoke Stages Strategy Diagram Powerpoint Templates. Put Your Thoughts Into Practice. 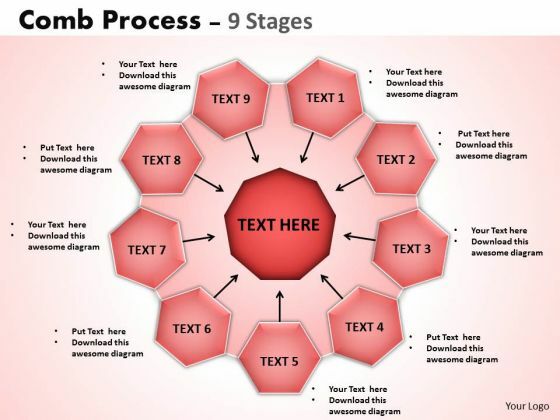 Document The Process On Our Business Diagram Hub And Spoke Process 8 Stages Sales Diagram Powerpoint Templates. Make A Record Of Every Detail. 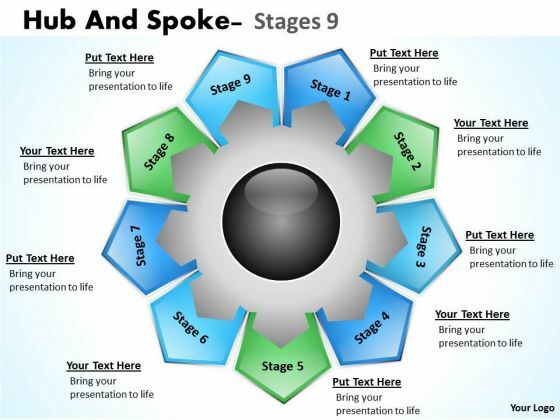 Document Your Views On Our Business Diagram Hub And Spoke 8 Stages Sales Diagram Powerpoint Templates. They Will Create A Strong Impression. 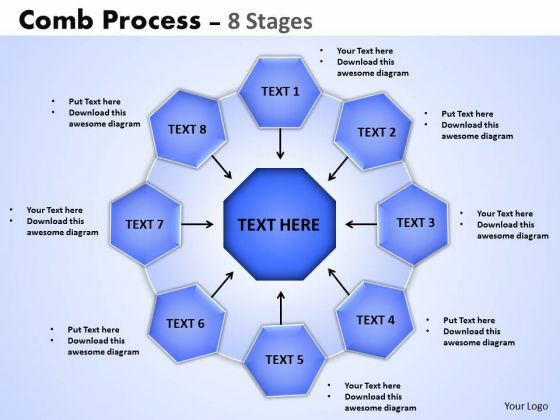 Get Out Of The Dock With Our Business Diagram Comb Process 8 Stages Sales Diagram Powerpoint Templates. Your Mind Will Be Set Free. Analyze Ailments On Our Business Diagram Comb Process 7 Stages Sales Diagram Powerpoint Templates. Bring Out The Thinking Doctor In You. 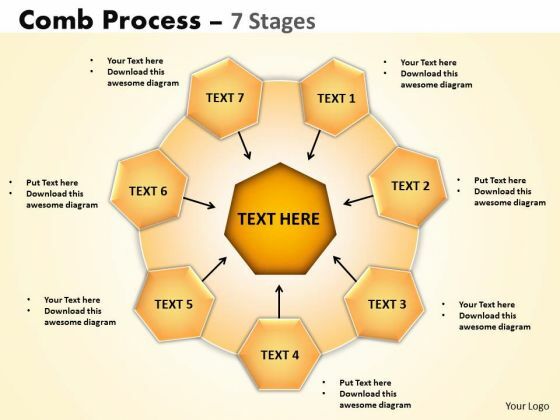 Dock Your Thoughts With Our Business Diagram Comb Process 7 Stages Sales Diagram Powerpoint Templates. They Will Launch Them Into Orbit. 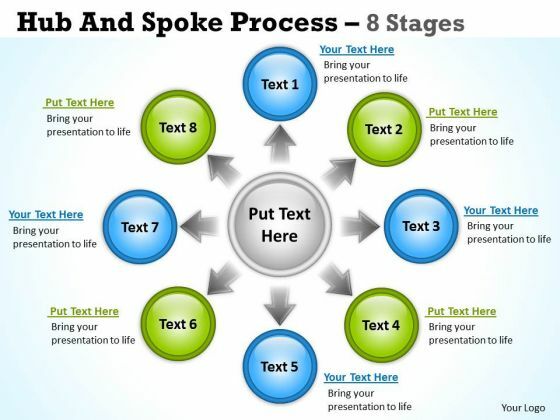 Our Strategy Diagram Hub And Spoke 7 Stages Consulting Diagram Powerpoint Templates Abhor Doodling. They Never Let The Interest Flag. Open Up Doors That Lead To Success. 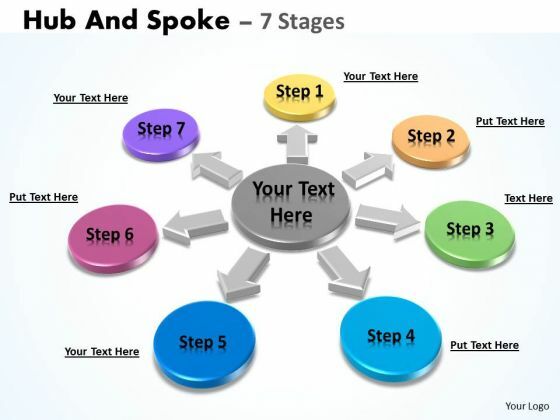 Our Strategy Diagram Hub And Spoke 7 Stages Business Diagram Powerpoint Templates Provide The Handles. Be A Donor Of Great Ideas. 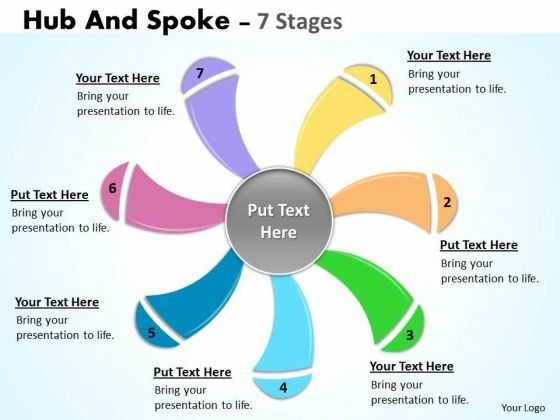 Display Your Charity On Our Strategic Management Illustration Of Multicolored Business Diagram Powerpoint Templates. Your Listeners Will Never Doodle. 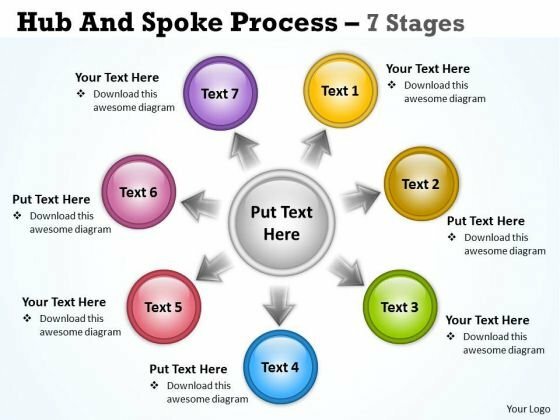 Our Sales Diagram Hub And Spoke 7 Stages Marketing Diagram Powerpoint Templates Will Hold Their Concentration. 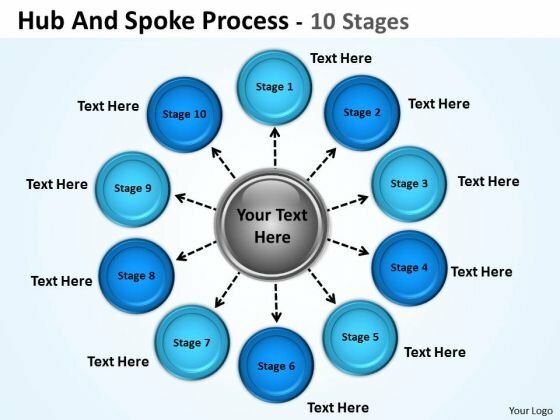 Establish Your Dominion With Our Sales Diagram Hub And Spoke Process 7 Stages Sales Diagram Powerpoint Templates. Rule The Stage With Your Thoughts. Dominate Proceedings With Your Ideas. 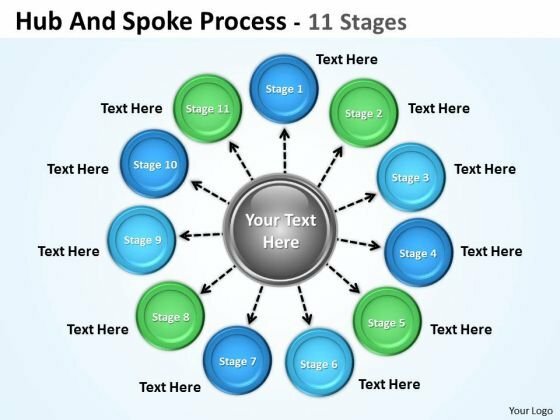 Our Sales Diagram Hub And Spoke Process 7 Stages Marketing Diagram Powerpoint Templates Will Empower Your Thoughts. Establish The Dominance Of Your Ideas. 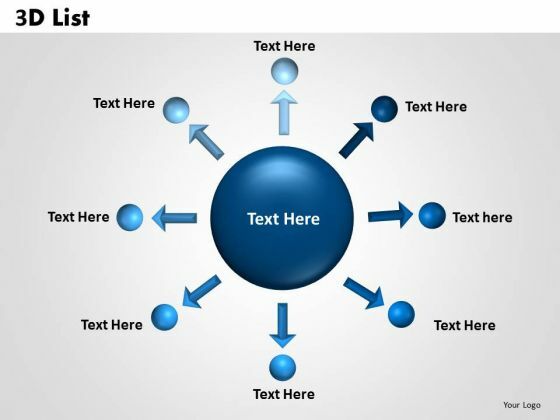 Our Sales Diagram Circular Diagram 3d List Marketing Diagram Powerpoint Templates Will Put Them On Top. 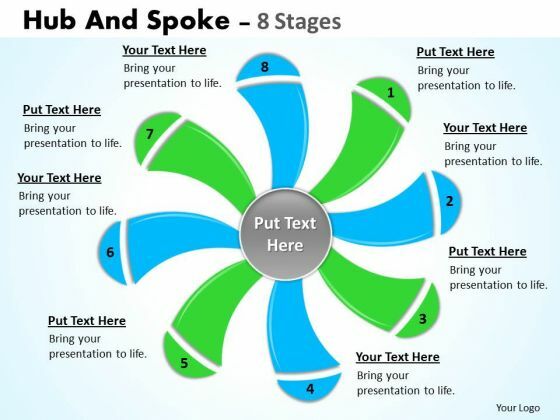 Doll Up Your Thoughts With Our Sales Diagram 3d List Circular Diagram Business Diagram Powerpoint Templates. They Will Make A Pretty Picture. 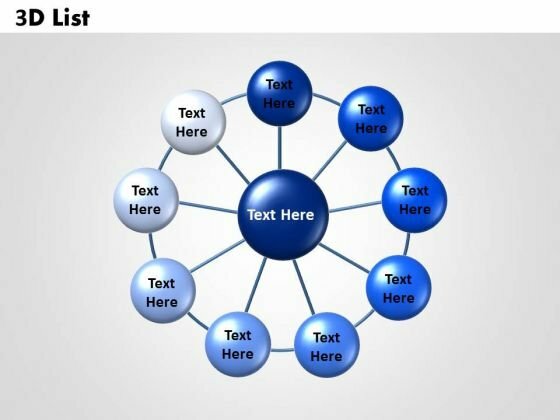 Get The Domestics Right With Our Sales Diagram 3d Circular Templates List Marketing Diagram Powerpoint Templates. Create The Base For Thoughts To Grow. 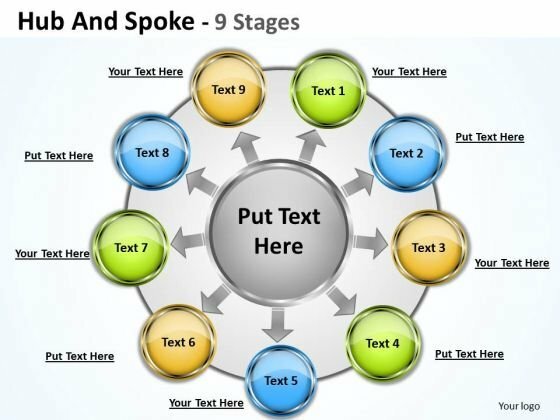 Put In A Dollop Of Our Marketing Diagram Hub And Spoke 7 Stages Sales Diagram Powerpoint Templates. Give Your Thoughts A Distinctive Flavor. Get The Doers Into Action. 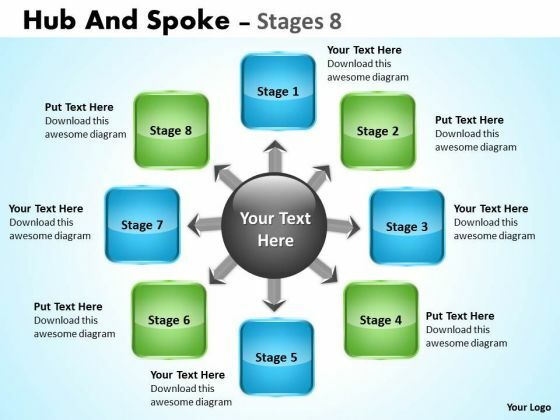 Activate Them With Our Marketing Diagram Hub And Spoke 7 Stages Business Diagram Powerpoint Templates. 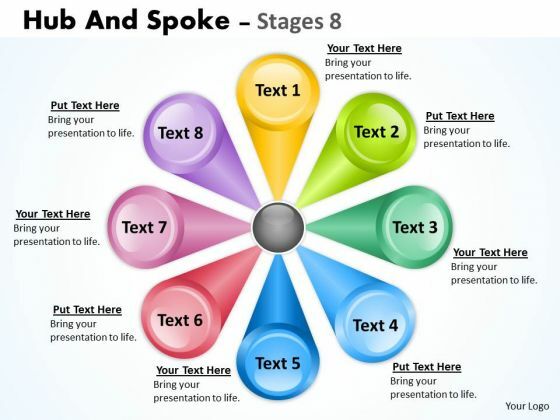 Be The Doer With Our Business Diagram Hub And Spoke Stages Marketing Diagram Powerpoint Templates. Put Your Thoughts Into Practice. 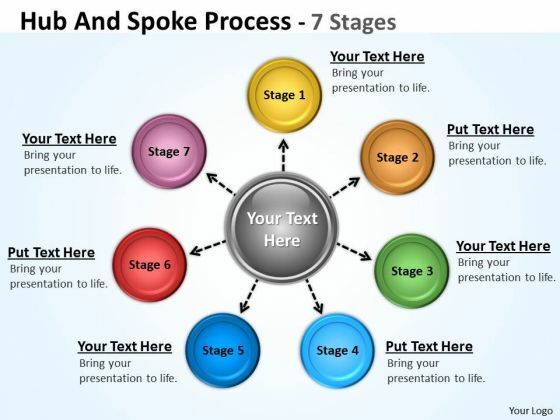 Document The Process On Our Business Diagram Hub And Spoke Stages Consulting Diagram Powerpoint Templates. Make A Record Of Every Detail. 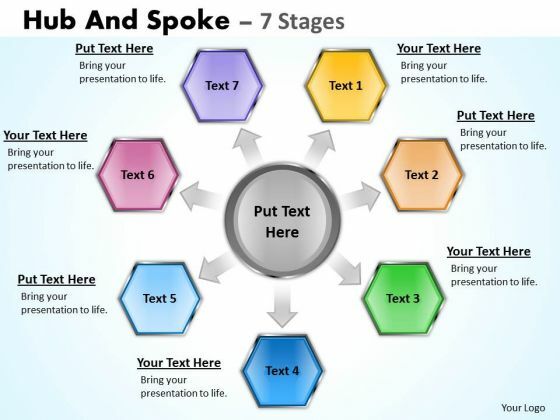 Document Your Views On Our Business Diagram Hub And Spoke 7 Stages Sales Diagram Powerpoint Templates. They Will Create A Strong Impression. 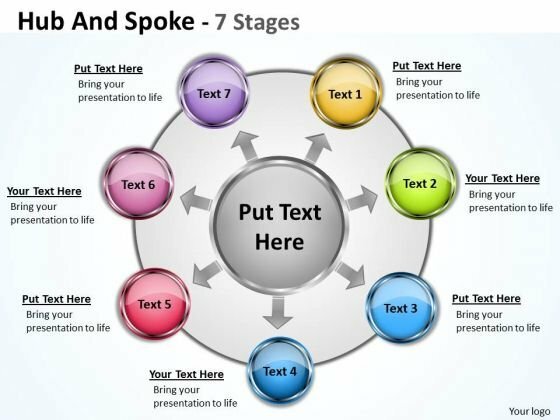 Get Out Of The Dock With Our Business Diagram Hub And Spoke 7 Stages Marketing Diagram Powerpoint Templates. Your Mind Will Be Set Free. 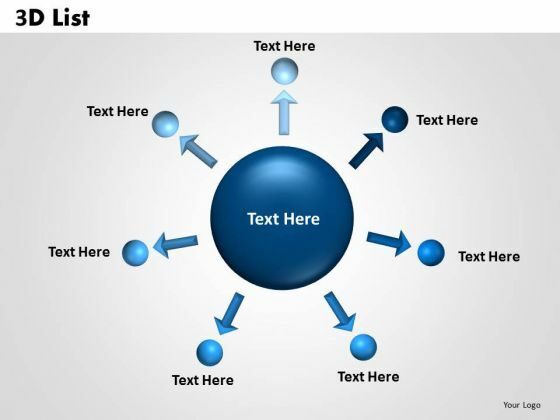 Analyze Ailments On Our Business_Diagram_3D_List_Circular_Diagram_Sales_Diagram Powerpoint Templates. Bring Out The Thinking Doctor In You. 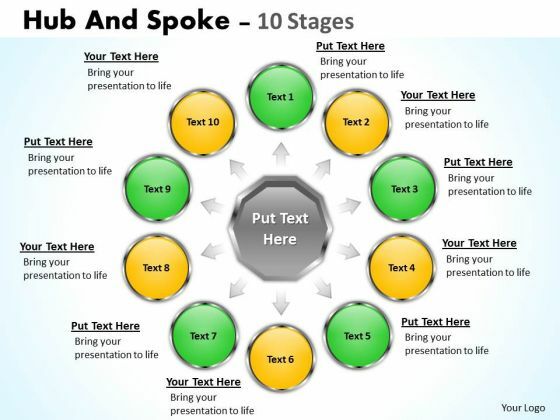 Dock Your Thoughts With Our Business_Diagram_3D_List_Circular_Diagram_Sales_Diagram Powerpoint Templates. They Will Launch Them Into Orbit. 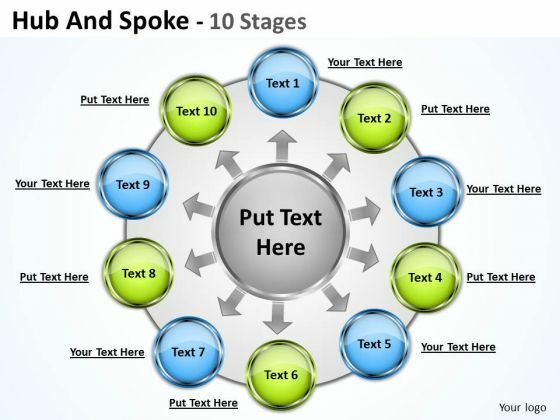 Double Your Chances With Our Strategy_Diagram_Hub_And_Spoke_Stages_Consulting_Diagram Powerpoint Templates. The Value Of Your Thoughts Will Increase Two-Fold. 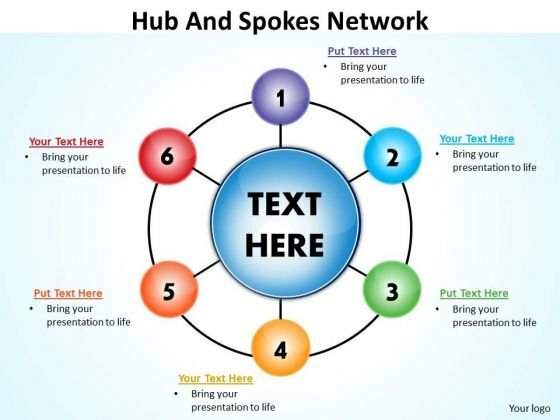 Connect The Dots With Our Strategic_Management_Hub_And_Spokes_Network_Business_Diagram Powerpoint Templates. Watch The Whole Picture Clearly Emerge.